Here’s a nice little Christmas stocking-filler for you. This book has actually been around in a couple of different forms and editions dating back as far as 1994. 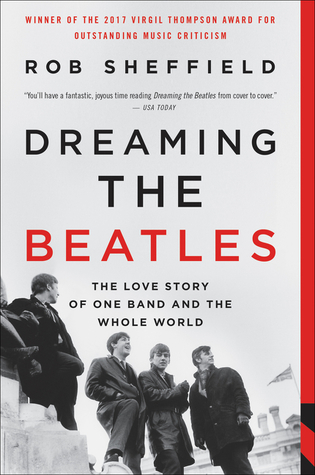 You might know it as A Hard Day’s Write: The Stories Behind Every Beatles Song, and over the years more than 440,000 copies have been sold. 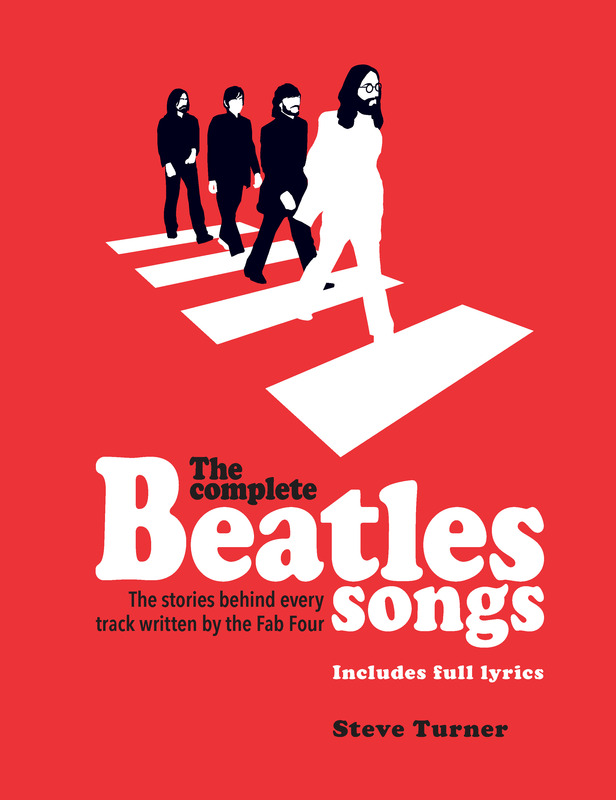 That’s because when it was first released the book was a first of its kind, a definitive examination of Beatle lyrics all gathered together in one complete package. 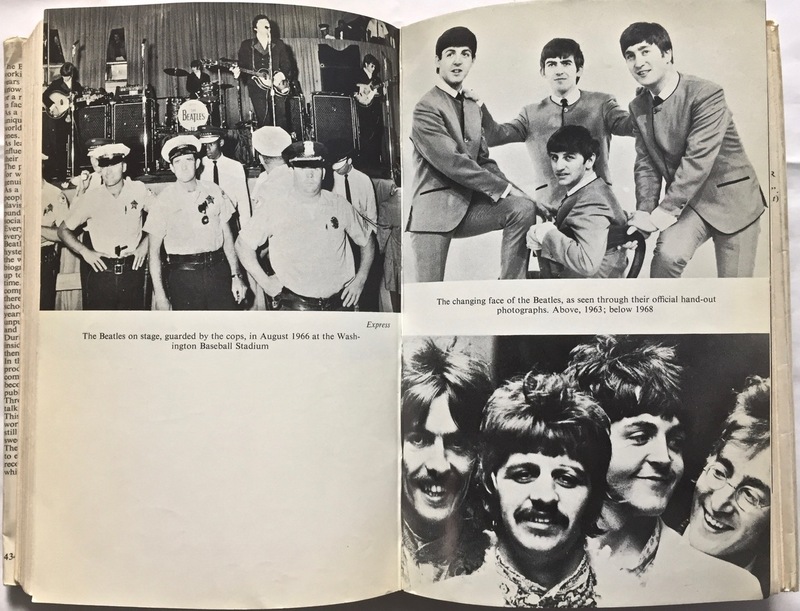 And this is why it has stayed in print, and why it is regularly updated and re-issued with new information as it comes to hand, and as new titles in the Beatles discography are added. It has been expanded considerably over the years with new findings added, and it has jettisoned some false information along the way too. 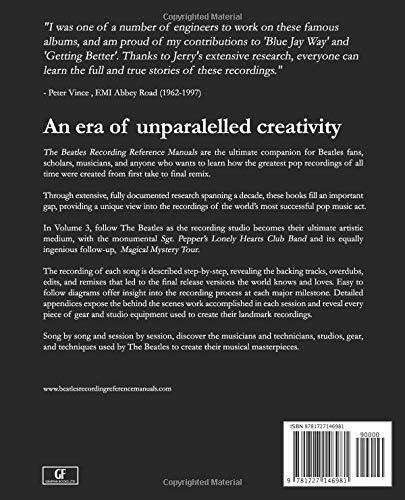 The book’s purpose is the definitive analysis of the words of the songs. 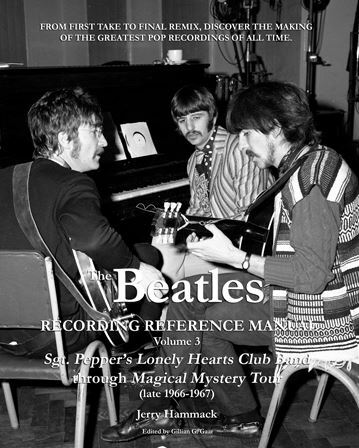 It includes the full lyrics to each, and details why, how and where the recordings were created. The meaning behind each song is explored, as are the characters, places and themes. It is richly illustrated throughout too. Steve Turner is a journalist, biographer and poet who writes about music, and has done so for a wide range of publications over many years. 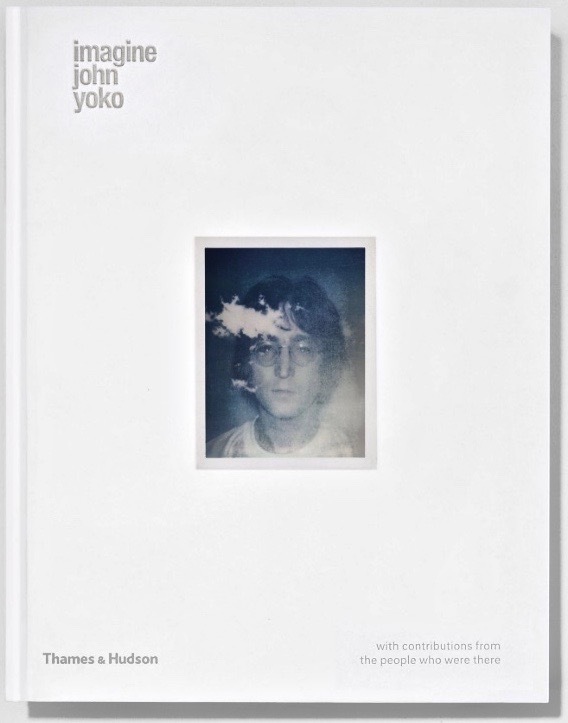 He’s the author of a number of books, and in 2016 wrote the critically acclaimed Beatles ’66: The Revolutionary Year. 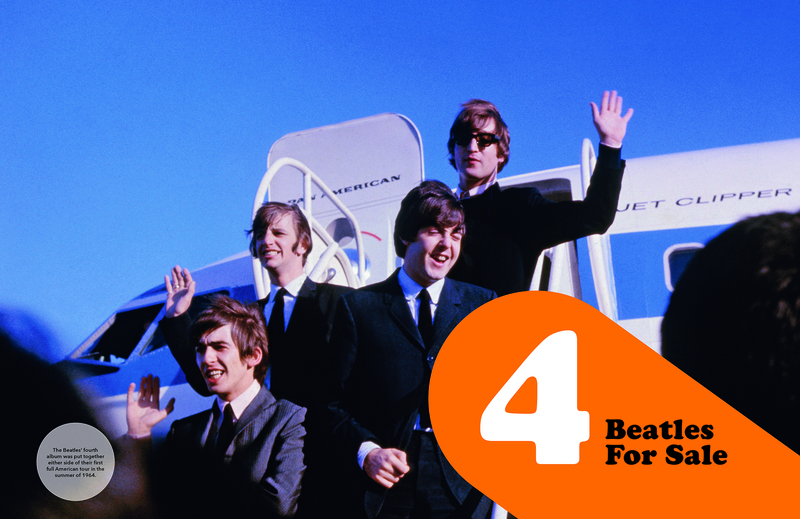 As he writes in the Introduction to The Complete Beatles Songs, “More than forty years since the band stopped playing, those songs still mean something to us. They are like old friends who we met when we were young and who made life a little more exciting and easier to cope with. Because of what they did for us, we heave great affection for them. It is because we hold such affection for them that it makes sense to find out where they came from”. So, maybe your old copy of Steve Turner’s original is getting a bit dog-eared and beaten-up, or you just want to get this latest, updated edition, or maybe this will be your very first copy of this essential book. Either way, The Complete Beatles Songs should find it’s place in every serious Beatle collector’s library. 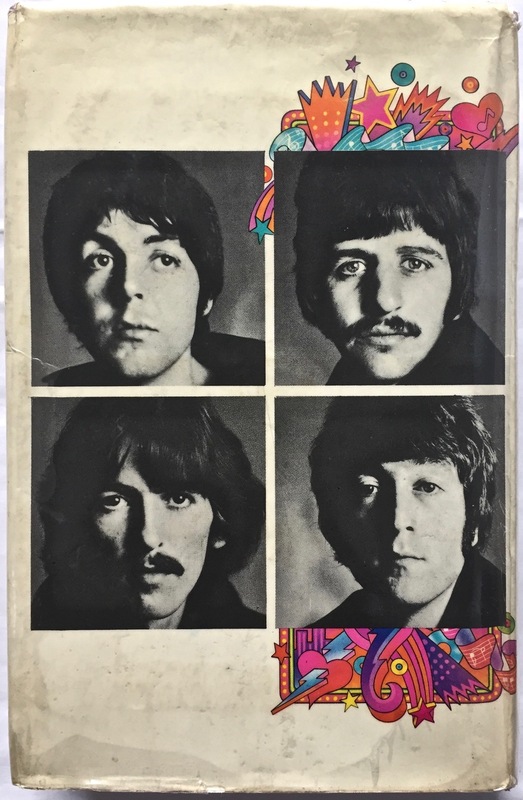 Like previous volumes, this book contains song-by-song reconstructions of the session work (for both performance and technical) that went into each of The Beatles’ singles, EPs and albums – from the start of the Sgt. Pepper’s Lonely Hearts Club Band era to the release Magical Mystery Tour. 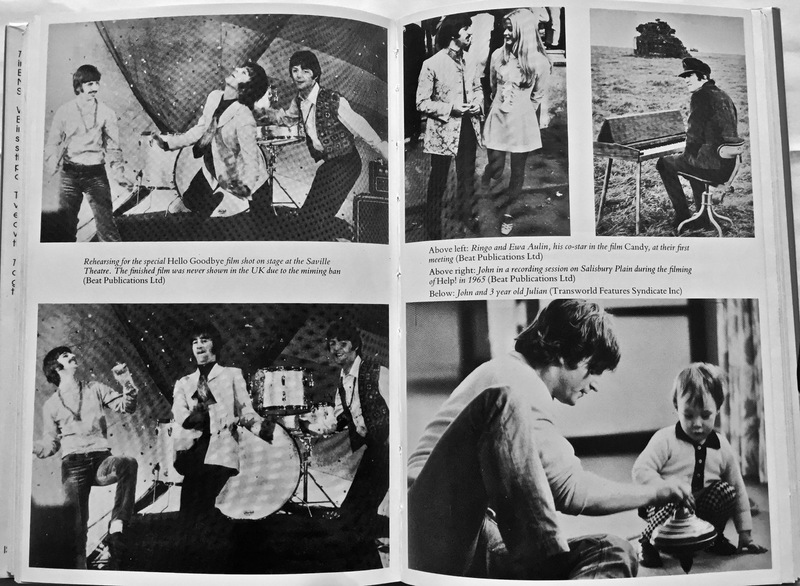 Hammack’s reconstructions of what went down come from his painstaking examination of the most reliable and authoritative resources, including original EMI studios documentation; recollections and interviews with the original engineers who worked on the sessions; photographic and film evidence of the band at work; and of course analysis of the actual recordings themselves, including the many out-takes, session recordings and remixes available. Where there’s doubt or conflicting information, Hammack tries to document and reconcile discrepancies and offers well-considered justifications for the views he is putting forward. 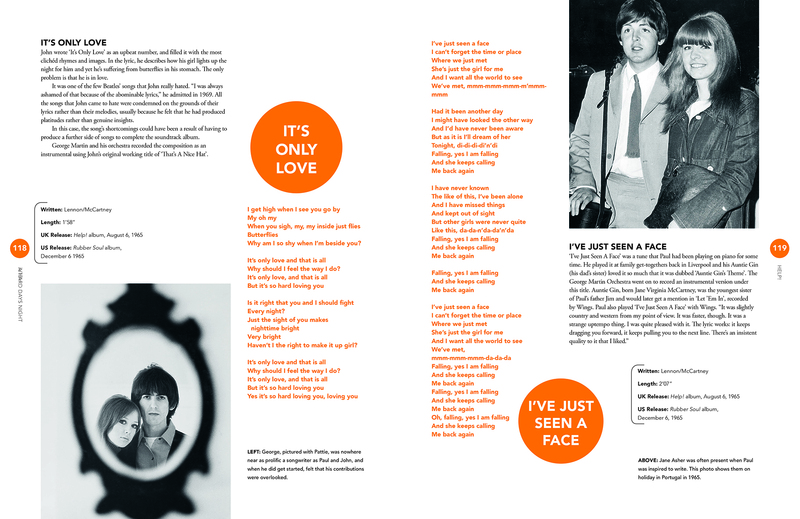 A good example comes from the first song to be recorded in the Pepper sessions, ‘Strawberry Fields Forever’. This required work, on and off, over a 35 day period with 12 different recording sessions before it was completed. 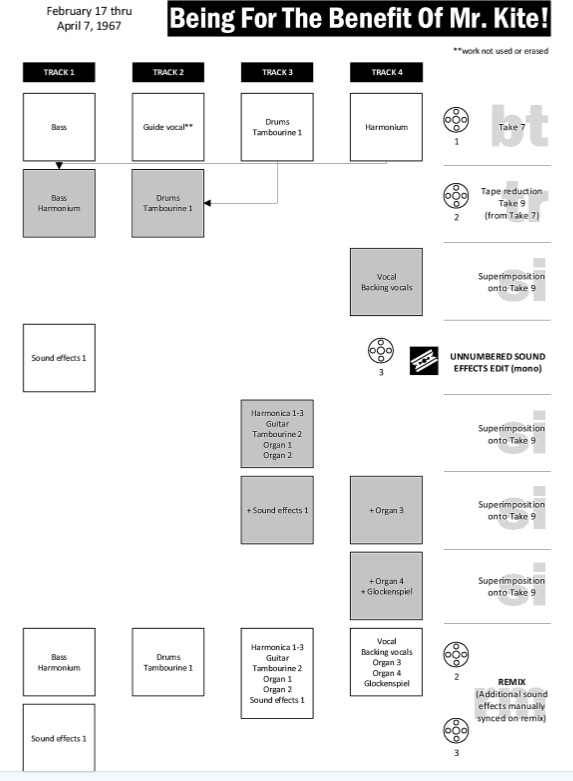 What we find for each song is when and where each recording session took place; which instruments were played; what type of microphones were used; what signal processing was in place; what effects units were used; even details on the types of speakers in the studios and control rooms used to listen back to and mix the recordings. The detail here for those who are into the minutiae of this sort of stuff is extraordinary. 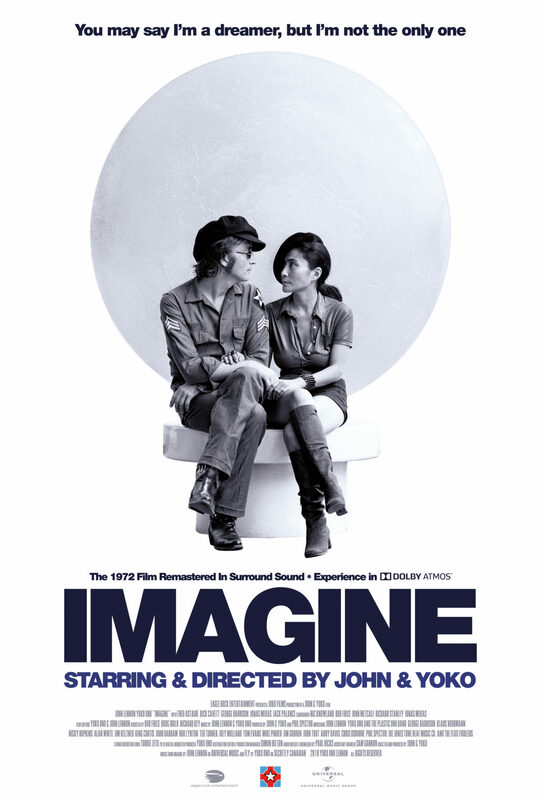 Added to the detail are informative, song-by-song visual representations of how each song came together: Looking ahead, Hammack has only Volume 4 to go. 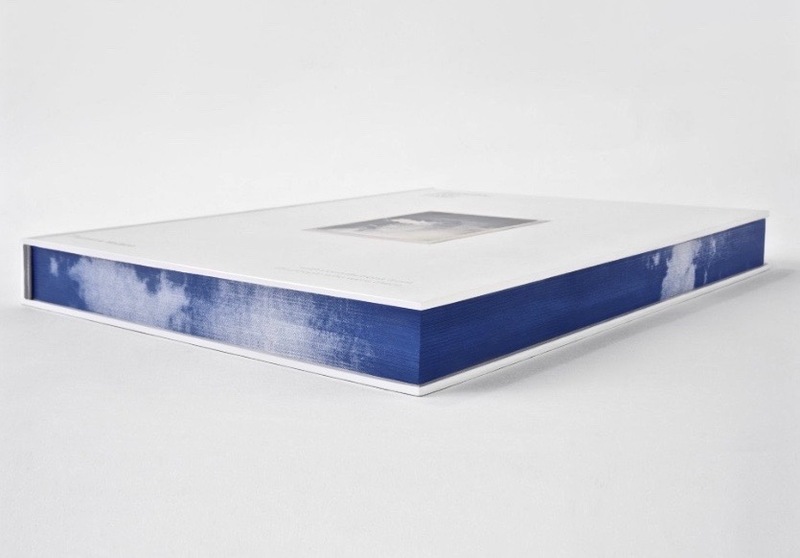 It will be the final book in the series and covers off the LPs The Beatles (a.k.a. 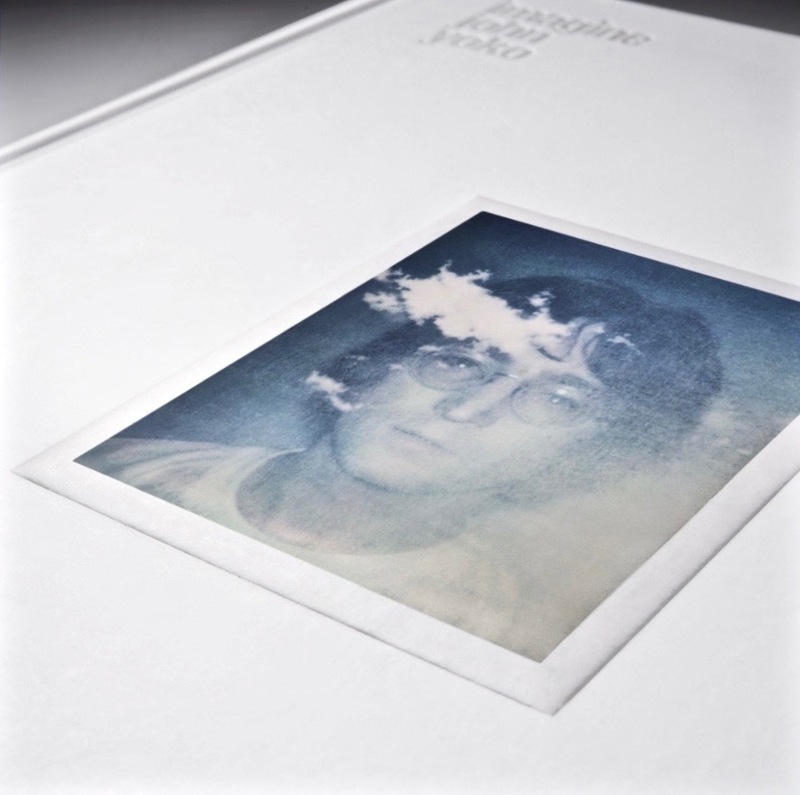 The White Album) through to Abbey Road (1968-1970). The plan is to release that volume in about 6 months time. 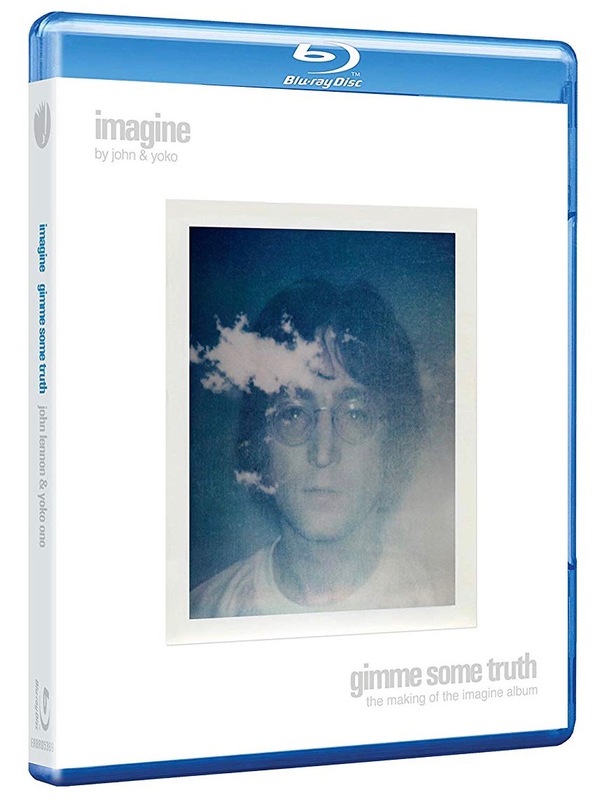 See also our review of Volume 1 and Volume 2 in the series, plus Jerry Hammack’s official Beatles Recording Reference Manuals website for the book, and Amazon’s Look Inside if you’d like to get a better idea of the format and what each book contains. Rob Sheffield is a columnist for Rolling Stone magazine and has been writing about music, TV and popular culture since 1997. He’s written a number of other books on music including works on David Bowie and Duran Duran. 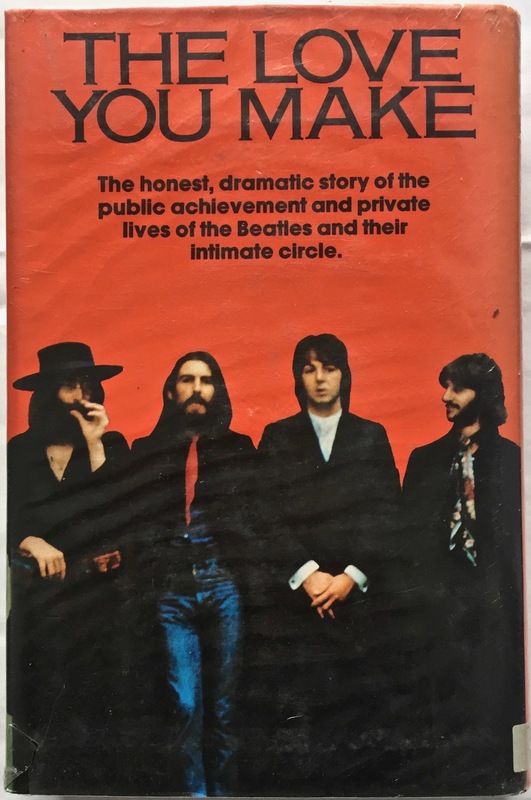 Sheffield has a delightful and refreshing writing style and delivers some truly unique insights and observations into The Beatles: as a band, as individuals, as musicians, and as a world-wide pop phenomenon involved in a love affair that persists up to today (and will do well in the future). The big difference here is that Sheffield’s take on it all is a decidedly fresh one. Given the huge number of words written about this band over many, many years, that is really saying something. 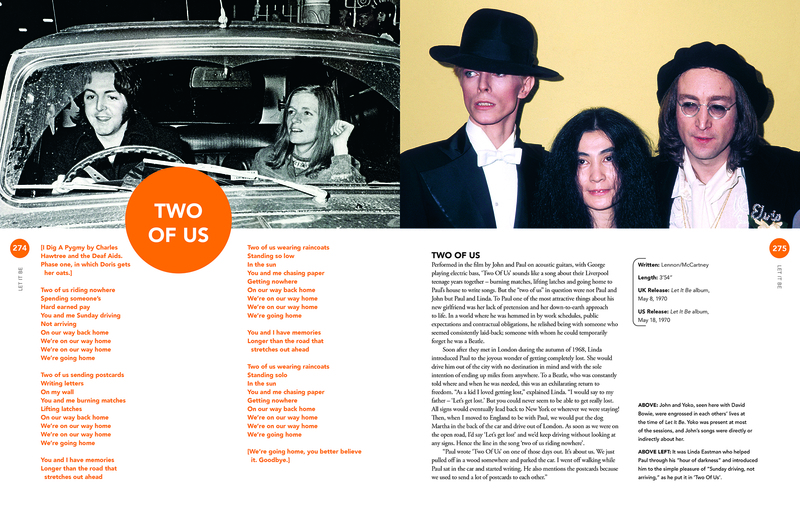 Through a series of short vignettes and essays Sheffield examines how this came to be and (with lots of detours along the way) picks apart various significant albums, songs and transitional moments and connections in their career to gradually build up a picture of why it all mattered – and why it continues to matter. A small local library was having a clear-out. 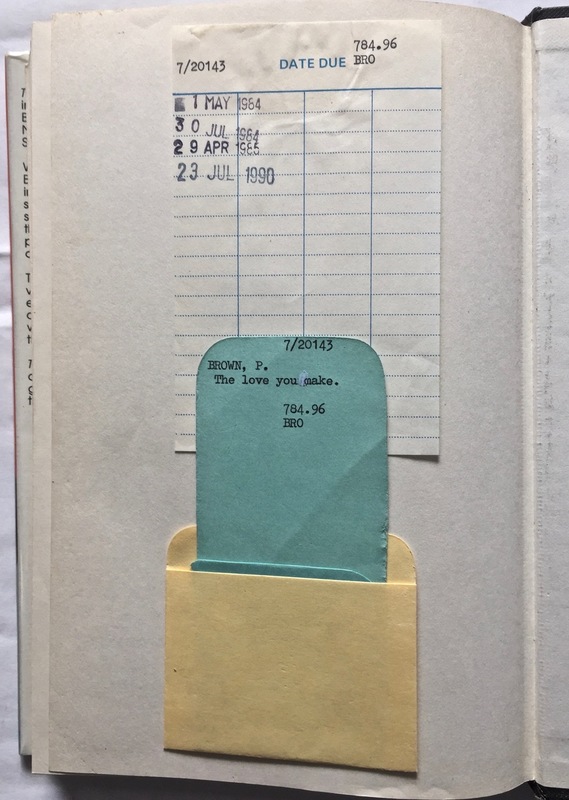 They’d decided that their shelf space was at a premium and so books that they had more than one copy of, those which hadn’t been borrowed in a while, and those that’d been in storage for years, had to go. Rather than just throw them away they kindly put them all out on tables and invited locals to browse choose whatever they liked – for free. We scored a couple of Beatle treasures. 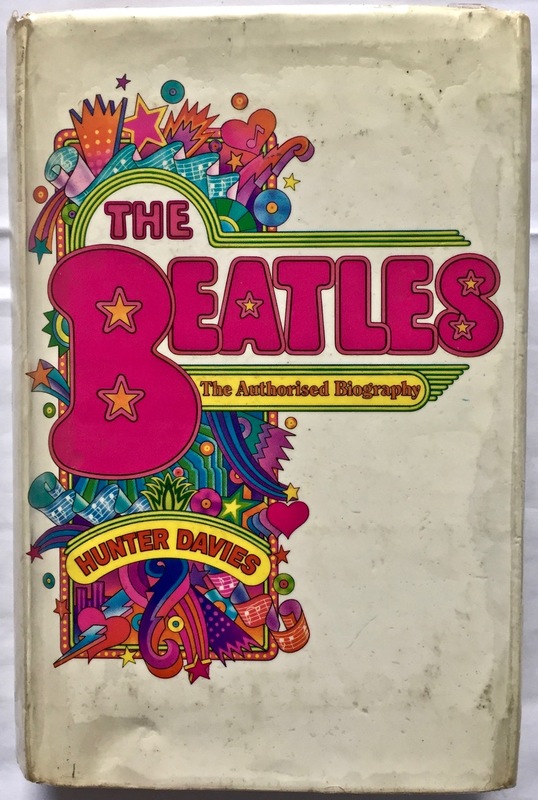 The first is Hunter Davies’ iconic early The Beatles – The Authorised Biography dating from 1968. This is a genuine UK first edition. 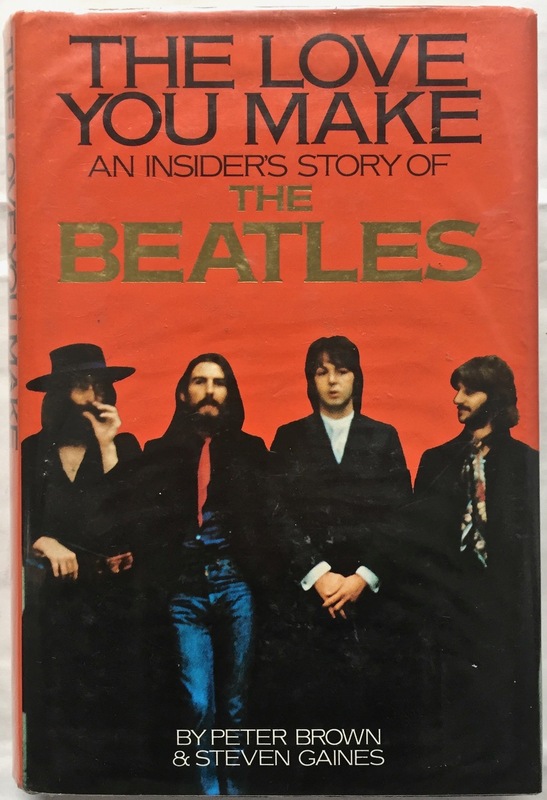 It’s an important book because, despite the glossing over of some aspects of their lives, it is the only authorised biography of the Beatles written during their career. 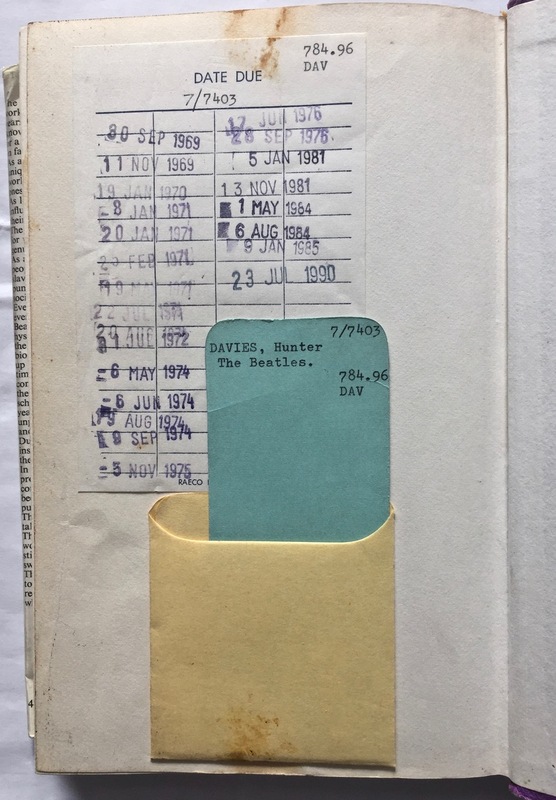 What we really like is that the library hasn’t remove the old-school borrowing card and date stamp sheet inside the back of the book! This is a UK first edition from 1983. Again, it has lived a good life, but is not in too bad condition for it’s age. Peter Brown was a Beatle insider having been a personal assitant to their manager Brian Epstein and an executive at Apple Corps. Wikipedia says the critics are mixed in their views on this book, with some stating it is not a true representation of the facts as it ncludes recollections of episodes that Brown could not possibly have been witness to. Still, an interesting addition to the collection.